I just wanted to share this recipe before the sun disappears for the year. Summer may be just over but its still sunny and warm…. Just! 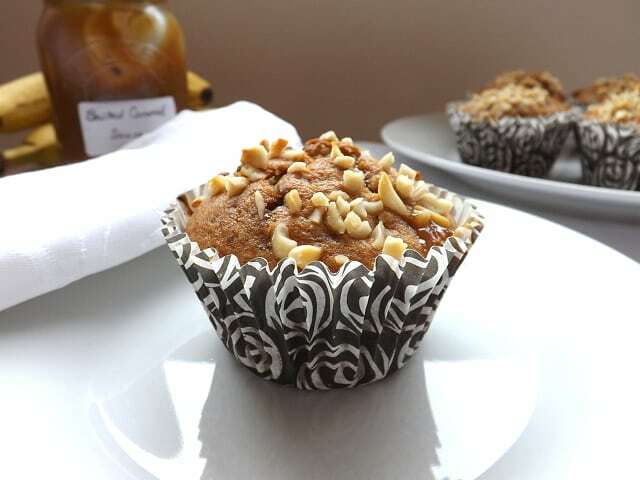 And I know I have more banana muffin recipes on this blog then is humanly sane but personally I think you can never have enough. 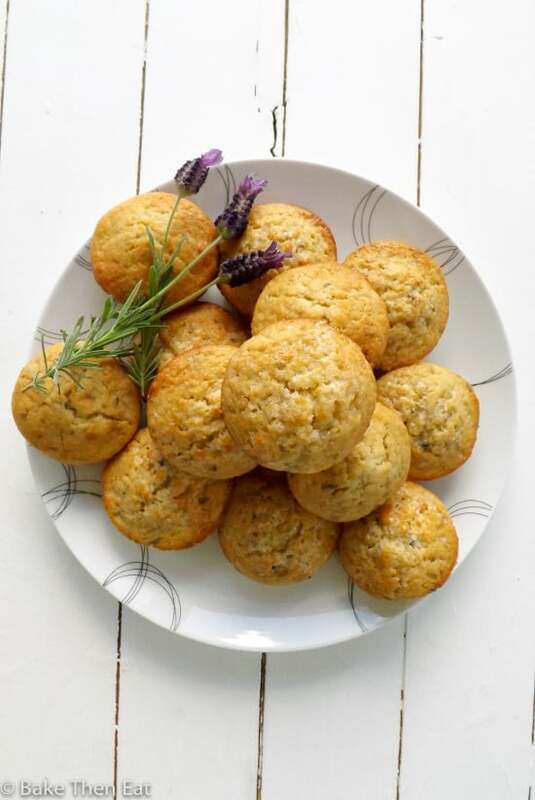 Especially if you are bringing something new to the table and these Banana Lavender Muffins certainly do that. I totally understand floral flavours are not for everyone, some find them too unusual and fragrant and others just find them just plain weird. I have always loved them, lavender, rose, jasmine and violet are some of my favourite flavours if used sparingly and in the correct bake. 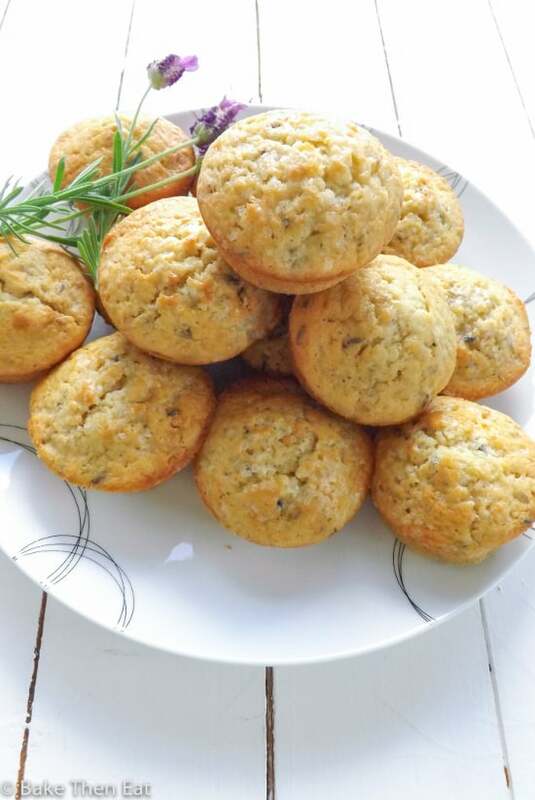 These lovely banana lavender muffins only have a hint of lavender in them, I used lavender picked and dried from my garden. I also made them with some food grade lavender I bought while I was last in France. But I have seen it online and in the shops. So its not hard to come by. But please make sure it is a food grade lavender you are using. 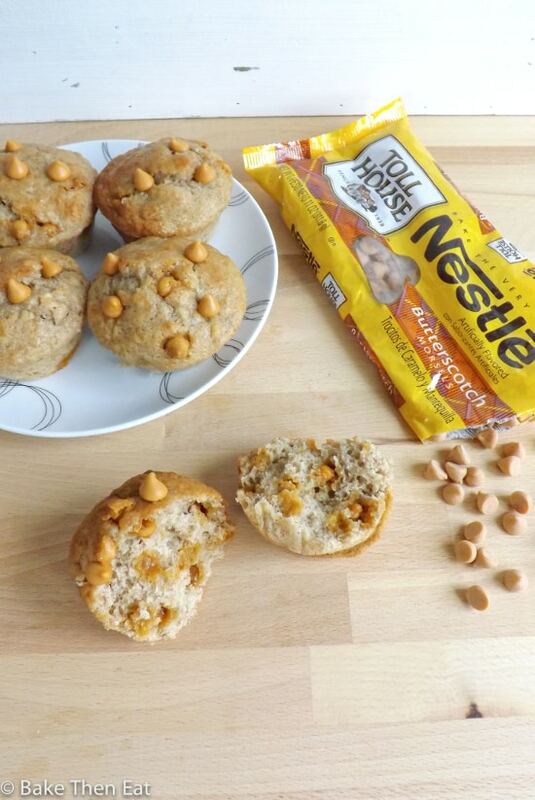 These muffins also only have a hint of banana too. It’s like the two flavours meld to become one lovely flavour. Another great thing about these muffins is they are not overly sweet. I have a real preference for these with just a little touch of salted butter on them. Which makes them a great breakfast treat but they are also amazing at any time of the day. 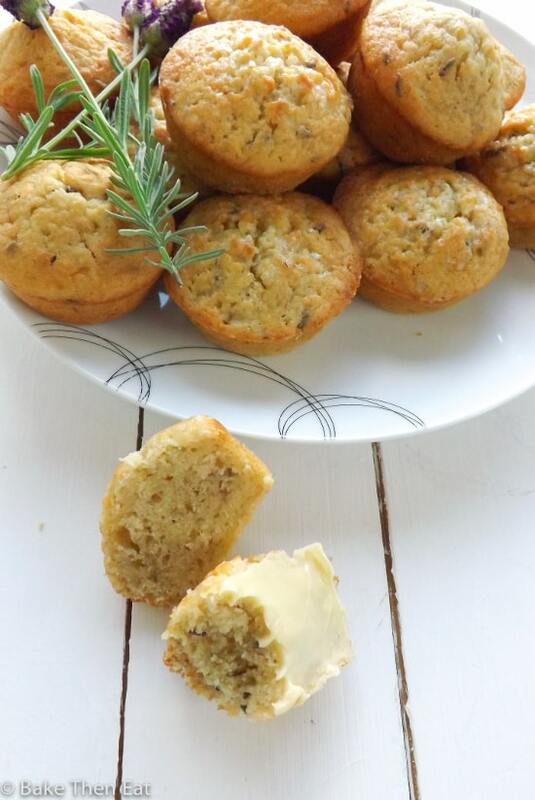 So if you are a little adventurous in your flavours and a tiny bit brave then give these banana lavender muffins a go because you are going to love them! As for how much lavender to use it depends on how strong you want the flavour, and that is why I have put 1 to 1 and 1/2 tablespoons in the recipe. 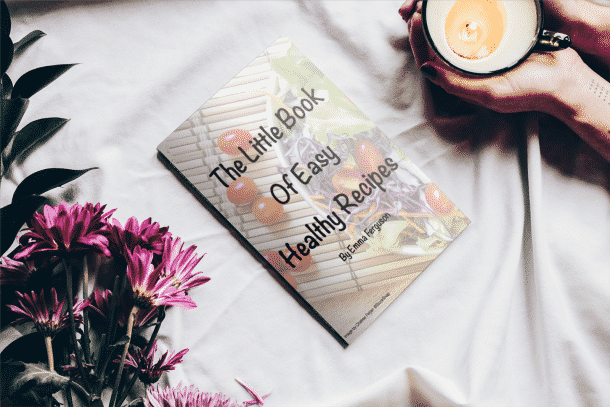 My advise would be start with one tablespoon and see how you like that and if you think you can go a little stronger then next time try them with 1 and 1/2 tablespoons of dried lavender flowers. 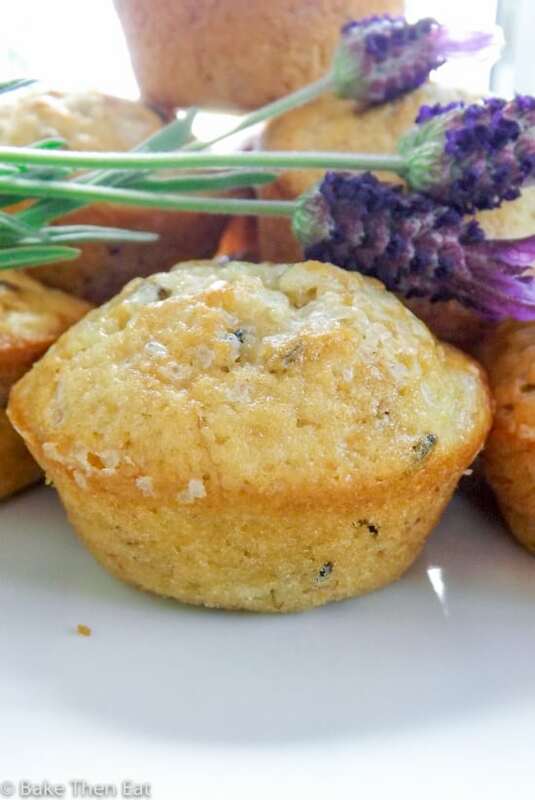 A light banana muffin flavoured with the sweet floral notes of lavender. Preheat your oven to 180C / 350F / Gas mark 4 and lightly grease or line a 12 hole muffin pan. Mix the flour, sugar, salt and baking powder together in a medium sized bowl then place to one side. In another medium sized mixing bowl or jug mix the milk, eggs, lavender, melted butter and mashed banana together until everything is well incorporated. Pour the wet ingredients into the dry ones and with a gentle hand mix everything together until the dry and wet are just combined. Don't worry if your batter is lumpy looking with a few flecks of flour through it. Pour the batter into the prepared muffin pan filling each hole no more than 2/3-rds full. Bake in your hot oven for 25 minutes. My oven is notoriously slow, so I advise you to check your muffins at the 20 minute mark. If done take them out of the oven allow them to sit in the muffin pan for a minute then place them on a wire rack to fully cool down. Kept in an airtight tin your muffins will keep for 4 to 5 days. They can also be frozen for 2 months, just make sure to fully defrost first before eating them. I used regular semi skimmed (half fat) milk but there is no reason other milks wouldn't work in this recipe. Ok, I’ll admit it does sound a little weird… but I love banana muffins… so I’m half way there right!? 🙂 I am gonna try these asap! Plus I like a little weird every now and then. I still have yet to use lavender in baking. I’ve never been a big floral flavor person but I am super intrigued! 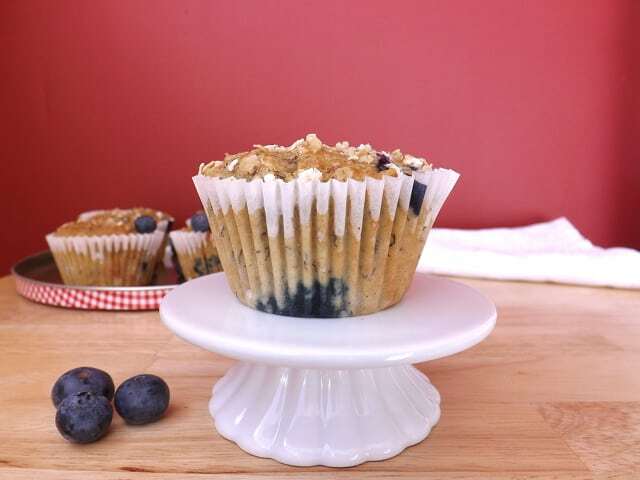 And these muffins look wonderful! Hi Ashley, thank you. 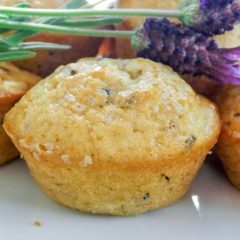 Like I said these are not for everyone as floral flavours are a required taste, but the great thing about these muffins is you can make the lavender as strong or as mild as you like. I wish blogs had a sample button that let you print out how these would taste. They are definately two flavours I haven’t tried before together so I’m really intrigued! Hi Emma, that would be an awesome idea though probably not so good for the waistline! I’m with you, I can never get bored of seeing more muffin recipes 🙂 These look delicious, I love how soft and moist they are! The banana and lavender combo sound amazing! Hi Kelly, thank you. I do love muffins and dare I say it? More than cupcakes now! 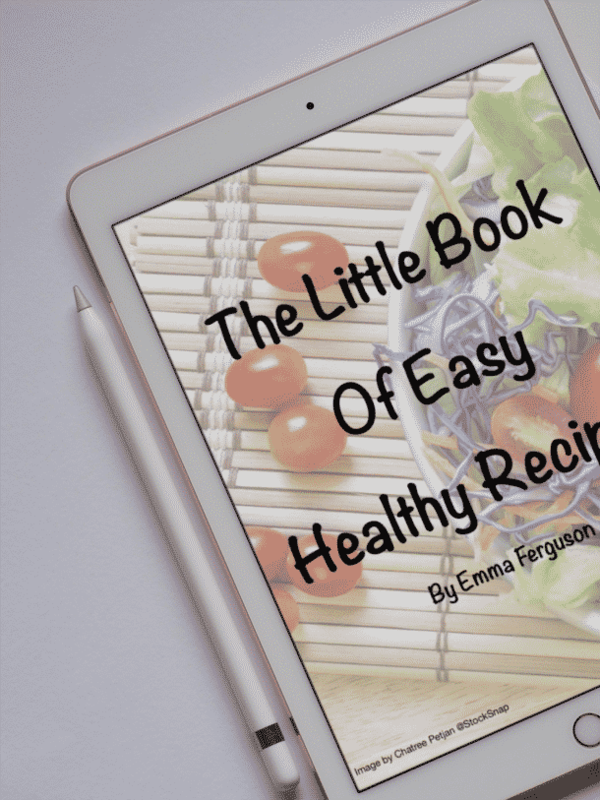 LOL, Emma, my blog has an abundance of chocolate recipes, especially chocolate chip cookies! Your muffins look moist and wonderful!!! 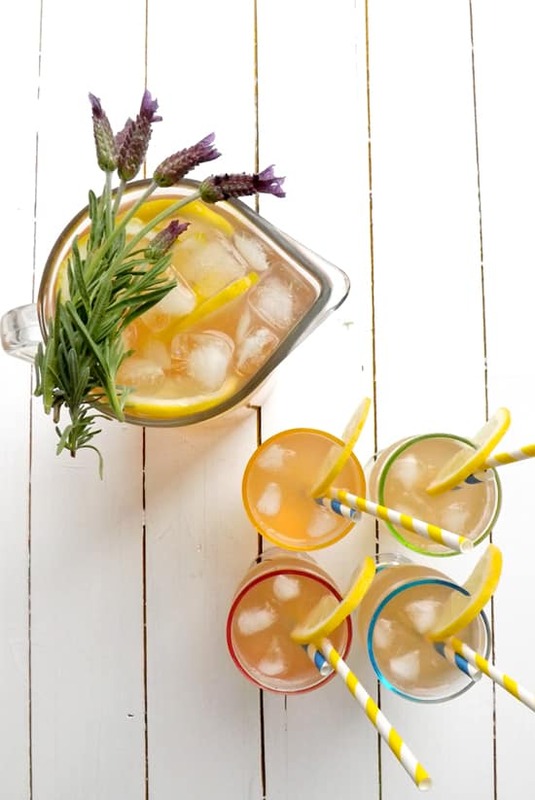 I love a light hint of lavender—so nice. Hi Liz, I guess we can never get enough of our favourite recipes 😉 The hint of lavender definitely gives these ones a twist. 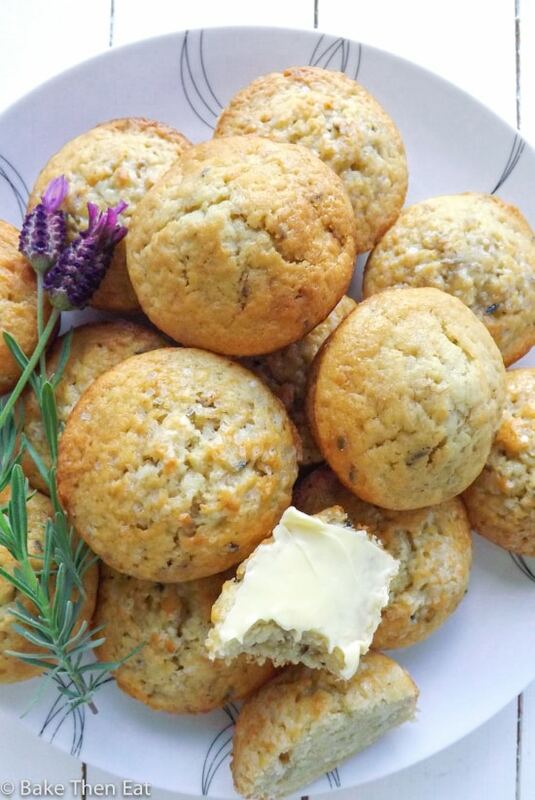 I’ve never used lavender in my baking, although I do like the smell of lavender (and they’re so pretty too!). These muffins so sound amazing!!! Hi Von, lavender is a great ingredient to use, especially in salads and oils. Both lavender and banana are my favourites. These muffins must be terrrrrrific!